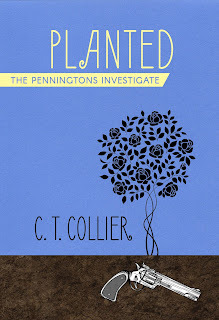 cj Sez: Lyrical Pens is happy to welcome a guest post from author C. T. Collier today. 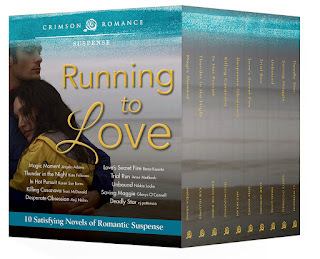 C. T. (aka Kate) blogs about how she went about learning to become a published mystery writer. In January five years ago, I made a decision: instead of waiting for retirement to take my writing seriously, I’d set aside one hour a day and make steady progress toward my goal of publishing not just a murder mystery, but one I was proud to put my name on. It would be well written, well crafted, and engaging. It would fit with the marketplace, embrace the history of academic mysteries, and honor the tradition of mysteries back to the Golden Age of Murder. Tall order, especially since none of the novels I’d dashed off in prior years had come close to satisfying the tenets of the mystery genre and only one had gotten a nibble from an agent. 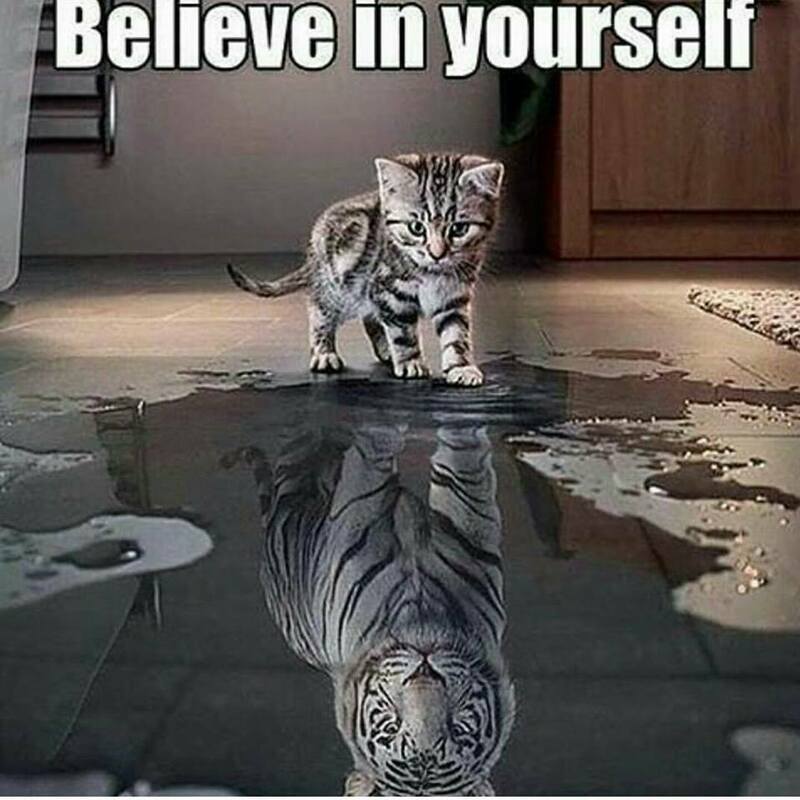 I needed basic training in character development. I needed to develop a professional network. And I had to make friends with conflict. My first giant step forward came when a writer friend invited me to tag along to a writer’s conference. Three days later I was armed with Debra Dixon’s Goal, Motivation, and Conflict; I had pitched my concept for a small-town series to a well-respected agent and received invaluable feedback; and I had joined a national association. 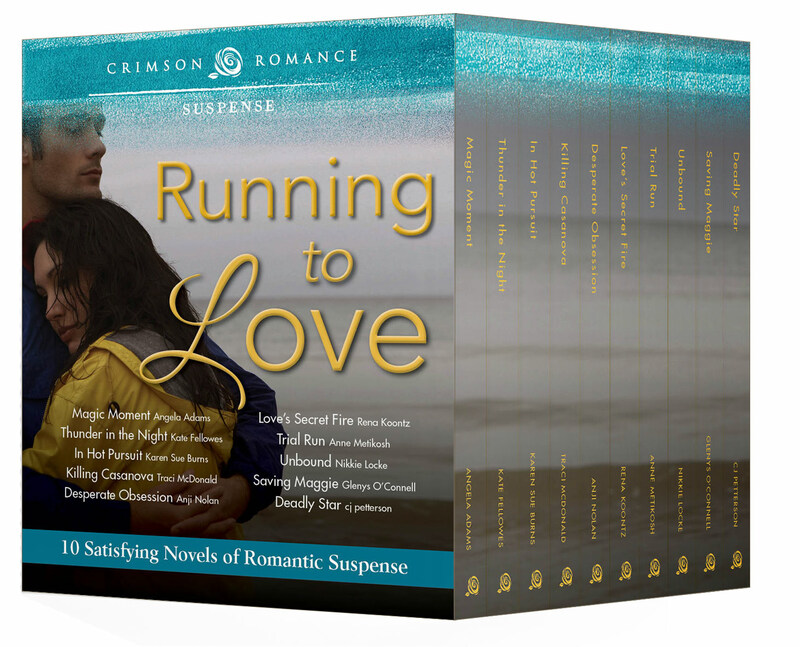 Since a fair number of mystery and suspense writers started their careers as romance authors, I chose to do the same. 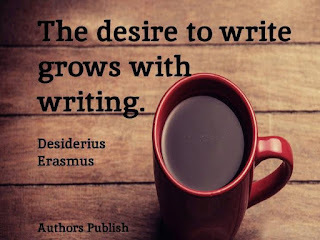 I used Dixon’s classic as my foundation, selected RWA workshops that addressed my weaknesses, and entered contests specifically for feedback to gauge my progress toward publishing-ready. Slowly my small-town concept developed into a series of four romance novels, Lakeside Porches under the pen name Katie O’Boyle. Each book was an improvement over the one before. With book one, I found a publisher. With book two, I tackled an arrogant abrasive protagonist ripe for transformation. With book three, I placed in a contest. With book four, I tangled with a villain. a good start on a spinoff series of traditional academic mysteries. My protagonists from book four, an academic married to a technical guru, grew into a sleuthing duo in The Penningtons Investigate, set in the same small Finger Lakes city of Tompkins Falls, NY, with a college riddled with intrigue. Still, writing a mystery required new discipline and resources. I chose as my second foundational work The Elements of Mystery Fiction: Writing the Modern Whodunit by master of the craft William G. Tapply. I took workshops and classes in creating suspense, cybercrime, and crafting the mystery genre. With a favorably critiqued first draft in hand, I engaged an outstanding editor and made significant revisions with her feedback. 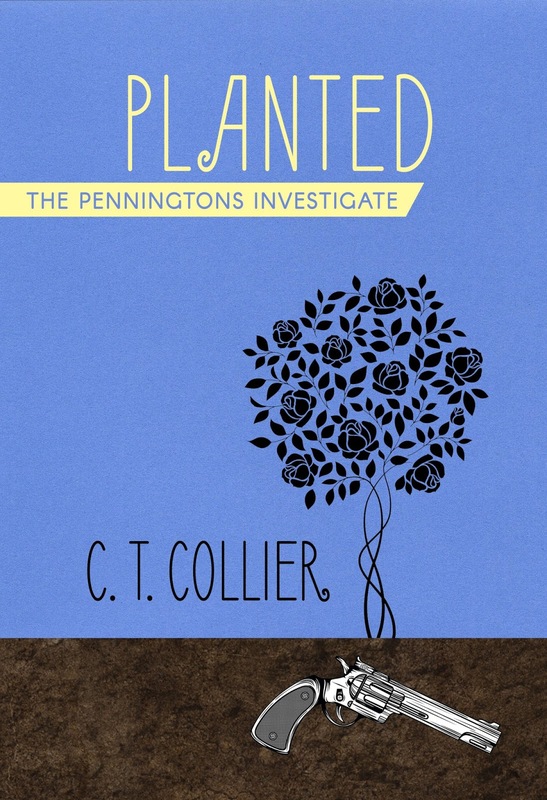 Now writing under my own name, C. T. Collier, my first mystery, Planted, launched in July and is enjoying a modest and positive response from the market. It’s been a suspenseful and satisfying process, with more twists and turns still to come. C. T. Collier was born to solve logic puzzles, wear tweed, and drink Earl Grey tea. Her professional experience in cutthroat high tech and backstabbing higher education gave her endless opportunity to study intrigue. 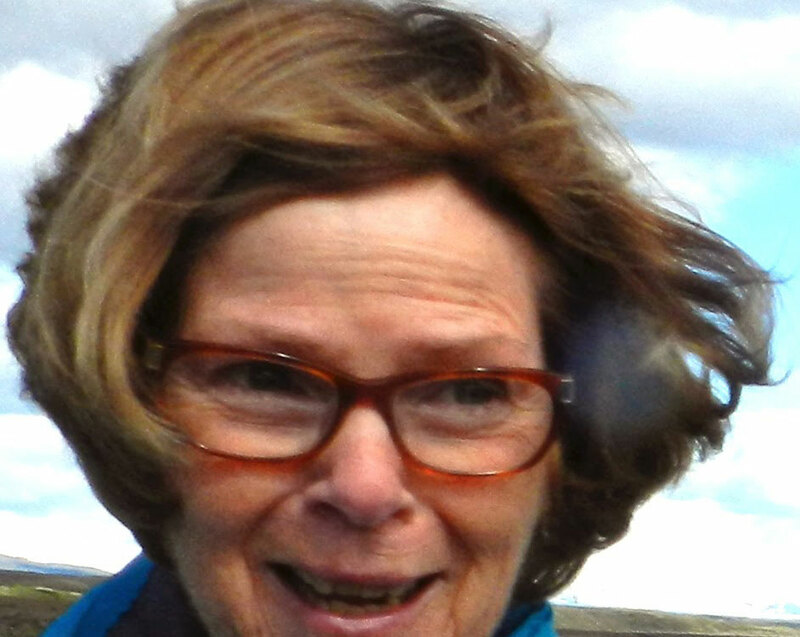 Add to that her longtime love of mysteries, and it’s no wonder she writes academic mysteries that draw inspiration from traditional whodunits. Her setting, Tompkins Falls, is a blend of several Finger Lakes towns, including her hometown, Seneca Falls, NY. Entirely fictional, Tompkins College is no college and every college. cj Sez: Thanks, Kate, for the wonderful details about your path to mystery writer. 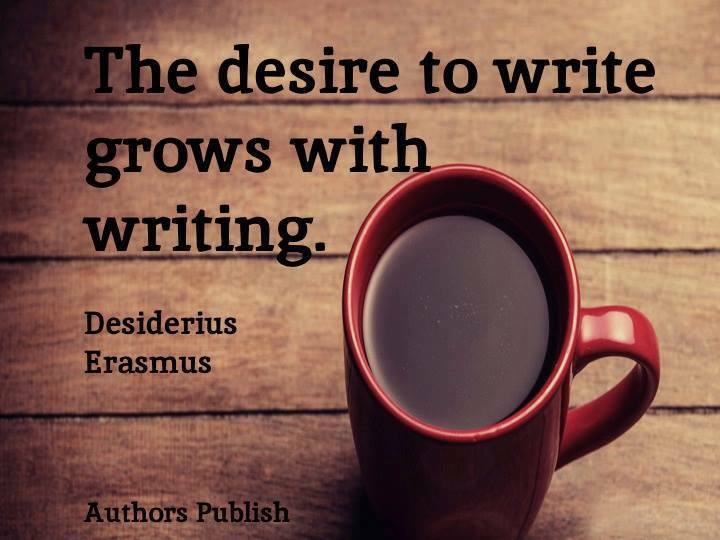 You are one determined author! Congratulations on the release of your book, and best wishes for great sales and wonderful reviews. I hope Lyrical Pens visitors will take a moment to leave a comment below and let you know how their experience compares with yours. 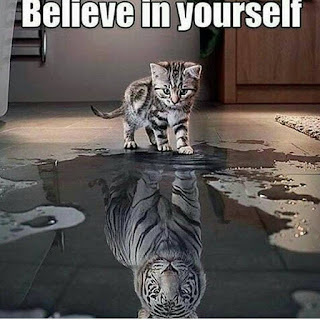 Okay, you-all guys keep on keeping on, and I’ll try to do the same. And before I forget (as if), the bundle of six romance novels, More Than Friends, launched on Sept 19 and is available until February 2017 for 99 cents. It's not too early to start thinking of Christmas presents, and here's hours and hours of entertainment, including my Choosing Carter, for less than a buck! Check it out and after you’ve read them, please leave the authors an Amazon review. Thanks.